What makes us uniquely human? If you are curious about what makes us tick, and have an interest in psychology and human behavior, why not put your passion into action and join the eight million students who have turned to All Psychology Schools to help prepare for a career helping others live better lives? Where Do You See Yourself Doing the Most Good? From school psychology to the emerging field of forensic psychology—and everything in between—find information about specialized and general psychology degrees and careers. 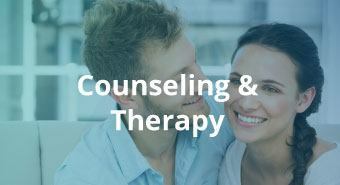 Whether you want to work with families as an MFT, or assist those who struggle daily in a mental health counselor role, there’s a place for you in counseling and therapy. 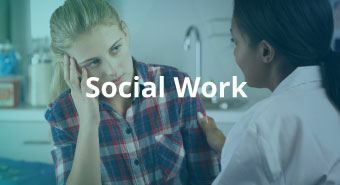 As a social worker, you’re the advocate for individuals and communities who don’t have the resources to help themselves. You’ll make a difference in social work. Who Is All Psychology Schools? Let us help you get there sensibly. 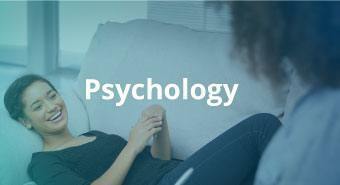 Whether you’re just starting out, changing careers or hoping to start your own private practice, All Psychology Schools has the program for your personal goals, and the tools to help you achieve them. All Psychology Schools is part of the All Star Directories family of educational websites dedicated to helping you make wise and informed decisions about your future, and is not a college or university. If you want to learn more about specific courses or programs, please contact the school or institution you are interested in.